Another day, another great book to read! 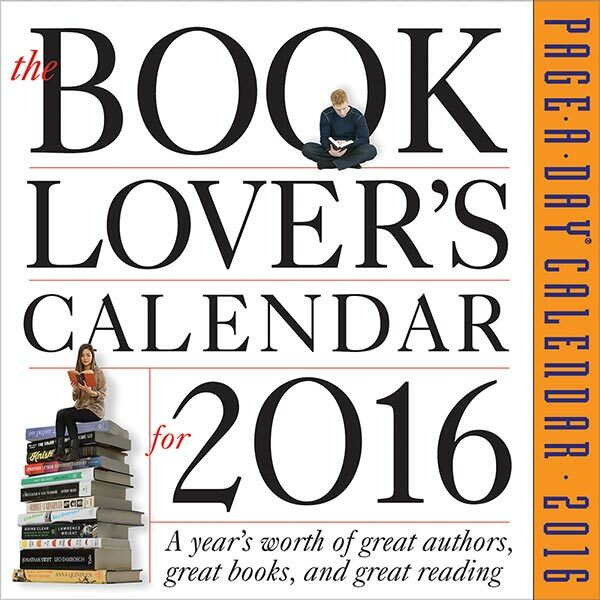 This 5½"x6" desktop calendar offers hundreds of enticing mini reviews (of contemporary as well as older titles) to help fill your new year with literature. The eclectic mix of fiction and nonfiction recommendations - along with bookish quotes and quizzes - offers voracious readers a well-balanced diet of delicious literary fare.